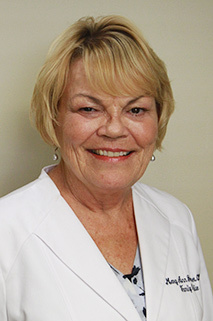 Mary Ann Gardiner, Certified Registered Nurse Practitioner, joined Maryland Primary Care Physicians, LLC in 2002. She received her RN degree from the Sisters of Charity Hospital School of Nursing in 1978 and her Bachelor of Science in Nursing degree from Marymount University in 1982. Ms. Gardiner completed the Master of Science in Nursing program at State University of NY at Buffalo in 1995. Ms. Gardiner is board certified by the American Nurses Credentialing Center in Family Practice.